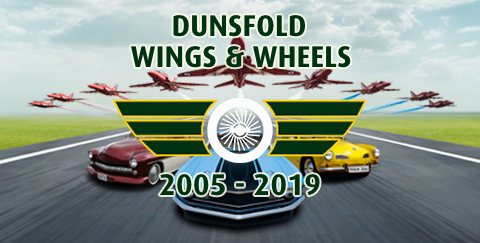 Wings & Wheels got off to a flying start as the sun shone and the crowds descended on Dunsfold Aerodrome on Saturday 25th August 2018. The Red Arrows have cancelled. They are weathered in at Brize Norton. We are so sorry but safety must come first. In anticipation of the weather tomorrow, we have changed the timetable to bring the airshow to you earlier to ensure we get as many displays in the air for your enjoyment. 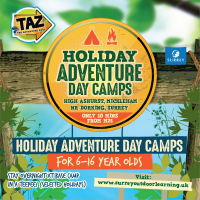 Sid's Zone teams up with Surrey Outdoor Learning & Development! Wings & Wheels is delighted to confirm we are teaming up with Surrey Outdoor Learning & Development (SOLD) to bring your little ones even more fun and games this August Bank Holiday in Sids Zone.